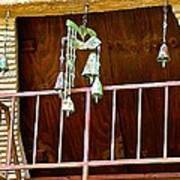 There are no comments for Soleri Bells II. Click here to post the first comment. Arcosanti - Urban Laboratory - 70 ml north of Phoenix, Arizona in Yavapai County is an experimental town created by Paolo Soleri. 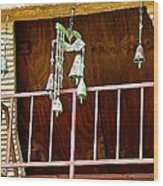 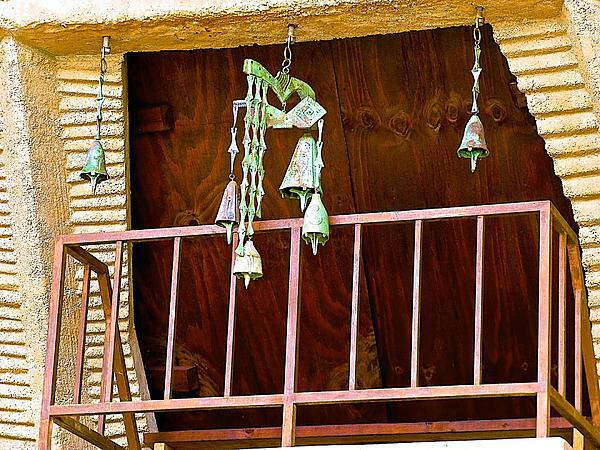 The Soleri bells are famous all over the world.